The servo motor is most commonly used for high technology devices in the industrial application like automation technology. 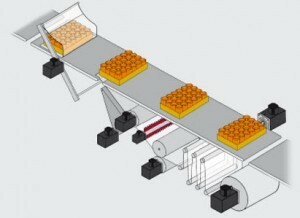 It is a self contained electrical device, that rotate parts of a machine with high efficiency and great precision. The output shaft of this motor can be moved to a particular angle. Servo motors are mainly used in home electronics, toys, cars, airplanes, etc.This article discusses about what is a servo motor, servo motor working, servo motor types and its applications. Servo motors are classified into different types based on their application, such as AC servo motor, DC servo motor, brushless DC servo motor, positional rotation, continuous rotation and linear servo motor etc. 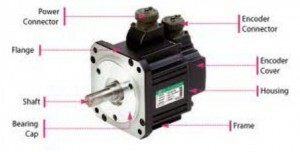 Typical servo motors comprise of three wires namely, power control and ground. 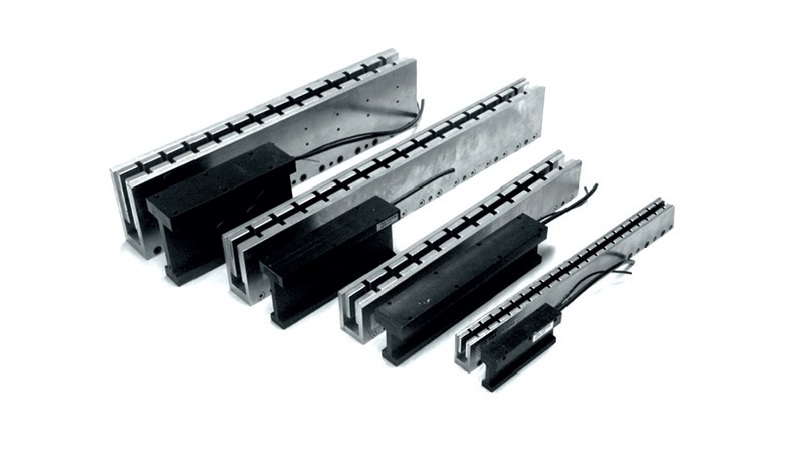 The shape and size of these motors depend on their applications. RC servo motor is the most common type of servo motor used in hobby applications, robotics due to their simplicity, affordability and reliability of control by microprocessors. The motor which is used as a DC servo motor generally have a separate DC source in the field of winding & armature winding. The control can be archived either by controlling the armature current or field current. Field control includes some particular advantages over armature control. In the same way armature control includes some advantages over field control. Based on the applications the control should be applied to the DC servo motor. DC servo motor provides very accurate and also fast respond to start or stop command signals due to the low armature inductive reactance. 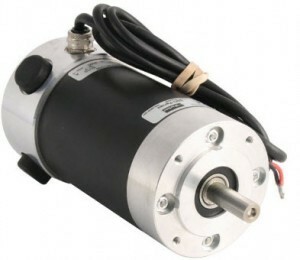 DC servo motors are used in similar equipments and computerized numerically controlled machines. 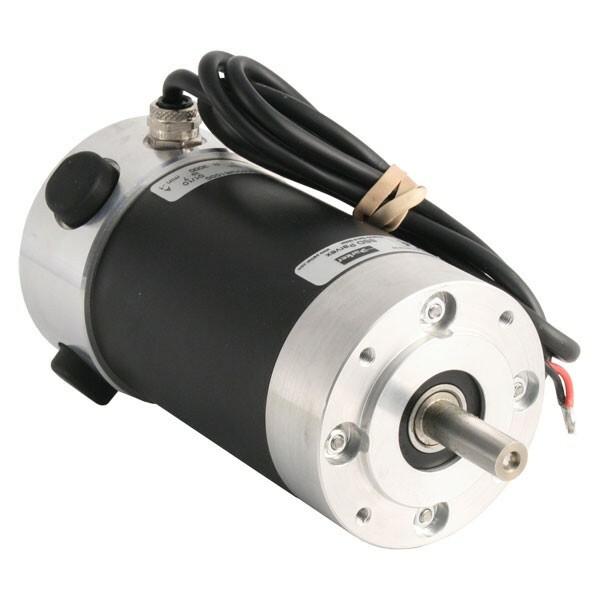 AC servo motor is an AC motor that includes encoder is used with controllers for giving closed loop control and feedback. This motor can be placed to high accuracy and also controlled precisely as compulsory for the applications. Frequently these motors have higher designs of tolerance or better bearings and some simple designs also use higher voltages in order to accomplish greater torque. Applications of an AC motor mainly involve in automation, robotics, CNC machinery, and other applications a high level of precision and needful versatility. 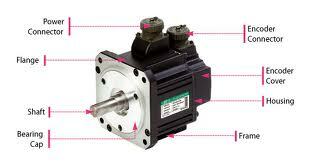 Positional rotation servo motor is a most common type of servo motor. The shaft’s o/p rotates in about 180o. It includes physical stops located in the gear mechanism to stop turning outside these limits to guard the rotation sensor. 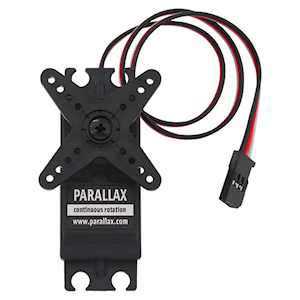 These common servos involve in radio controlled water, radio controlled cars, aircraft, robots, toys and many other applications. Continuous rotation servo motor is quite related to the common positional rotation servo motor, but it can go in any direction indefinitely. The control signal, rather than set the static position of the servo, is understood as the speed and direction of rotation. The range of potential commands sources the servo to rotate clockwise or anticlockwise as preferred, at changing speed, depending on the command signal. This type of motor is used in a radar dish if you are riding one on a robot or you can use one as a drive motor on a mobile robot. Linear servo motor is also similar the positional rotation servo motor is discussed above, but with an extra gears to alter the o/p from circular to back-and-forth. 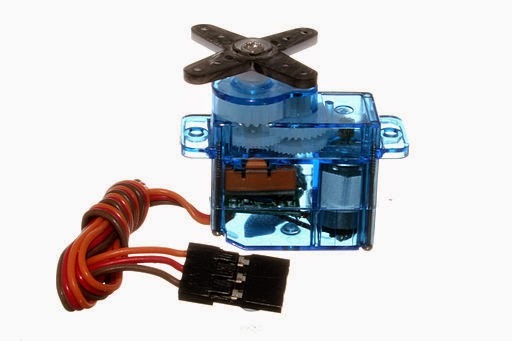 These servo motors are not simple to find, but sometimes you can find them at hobby stores where they are used as actuators in higher model airplanes. A unique design for servo motors are proposed in controlling the robotics and for control applications. 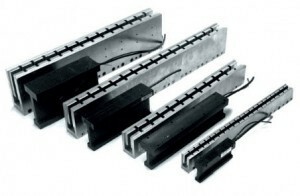 They are basically used to adjust the speed control at high torques and accurate positioning. 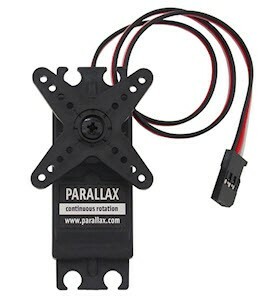 Parts required are motor position sensor and a highly developed controller. 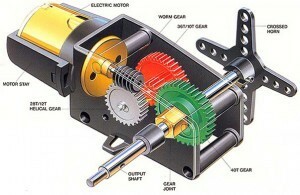 These motors can be categorized according the servo motor controlled by servomechanism. If DC motor is controlled using this mechanism, then it is named as a DC servo motor. Servo motors are available in power ratings from fraction of a watt to 100 watts.The rotor of a servo motor is designed longer in length and smaller in diameter so that it has low inertia. The servo motor is small and efficient, but serious to use in some applications like precise position control.This motor is controlled by a pulse width modulator signal. 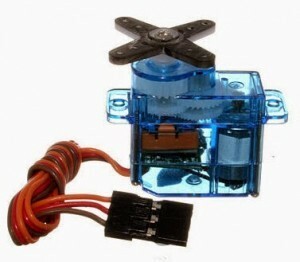 The applications of servo motors mainly involve in computers, robotics, toys, CD/DVD players, etc. These motors are extensively used in those applications where a particular task is to be done frequently in an exact manner. The servo motor is used in robotics to activate movements, giving the arm to its precise angle. The servo motor is built into the camera to correct a lens of the camera to improve out of focus images. The servo motor is used in robotic vehicle to control the robot wheels, producing plenty torque to move, start and stop the vehicle and control its speed. Thus, this is all about servo motor working, types and its applications. We hope that you have got a better understanding of this concept. Furthermore, any doubts regarding this article, or electrical and electronics projects please give your valuable suggestions by commenting in the comment section below.Here is a question for you, What is the main function of servo motor?